Urban Bloom believes that creating the perfect nights sleep requires superior craftsmanship and diligent commitment to product and material testing. 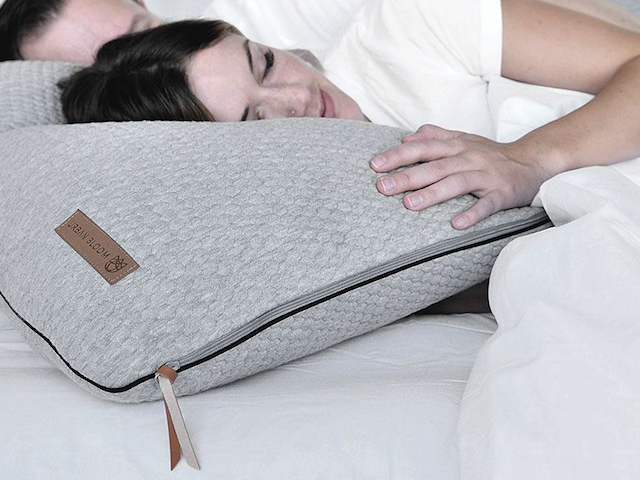 Their pillows are built with highly durable premium materials, but designed with streamlined minimalist features. Every pillow is individually inspected quality control, assuring that your head rests on the best craftsmanship.